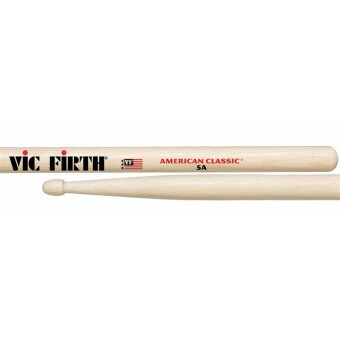 Drum Sticks There are 16 products. 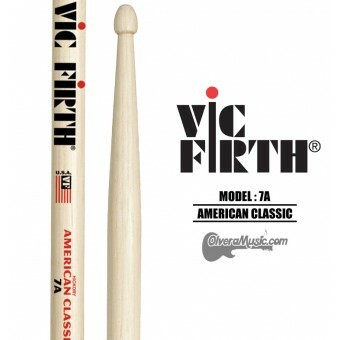 7AN - Nylon tip offers the 7A player a brighter color on cymbals. 7AN - Nylon tip offers the 7A player a brighter color on cymbals.